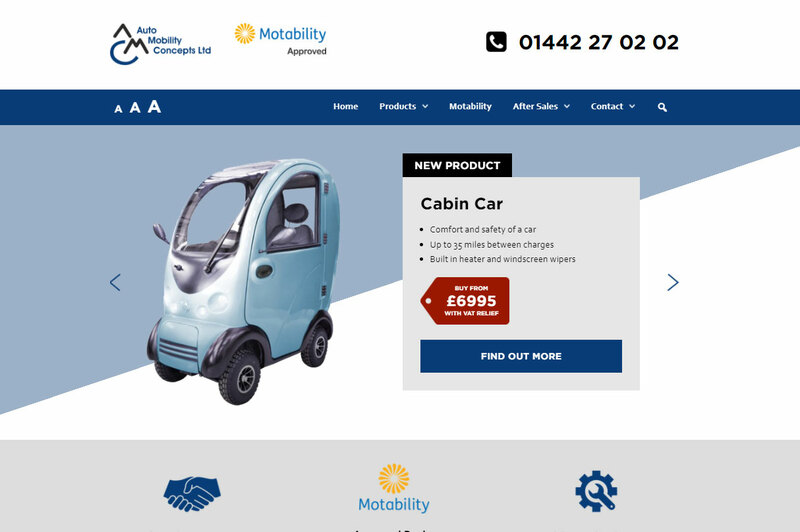 As a large local company, offering a number of very different products and services, Auto Mobility Concepts needed a way to direct their different types of customer quickly and easily to the right information. 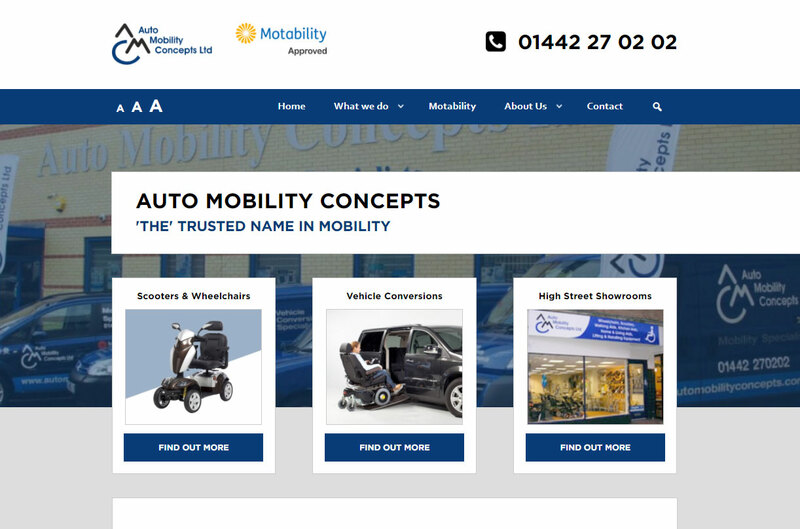 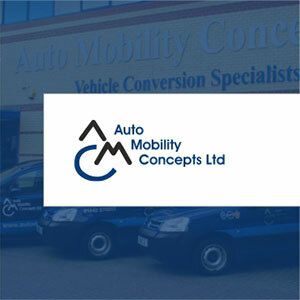 To achieve this, we created three separate websites; disability-cars.com for the vehicle conversion service, scooters-and-wheelchairs.com for mobility scooters and wheelchair sales and finally automobilityconcepts.com for their main corporate branding, plus details of their mobility aid products and high street showrooms. 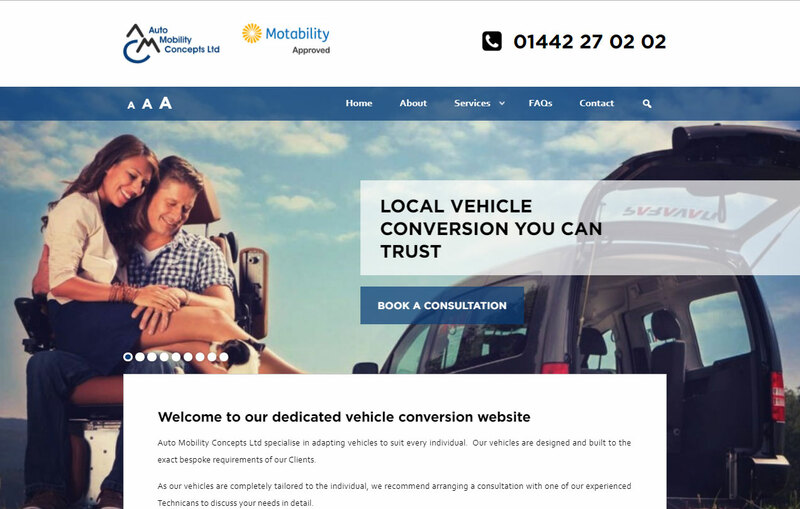 All three sites are linked to each other in multiple ways, creating a user experience that is both targeted and comprehensive.